The Long March to #Brexit: First opportunity to boot Parliament in the ballot box. “Ultima Thule” (2014 MU69) means “beyond the borders of the known world.” It takes nearly 300 years to orbit the Sun. Scientists ‘have no idea what to expect’. After several weeks of sensitive searches for rings, small moons and other potential hazards around 2014 MU69, a Kuiper belt object nicknamed Ultima Thule, the dozen-member New Horizons hazard watch team gave the ‘all clear’ for the spacecraft to remain on a path that takes it about 2,200 miles (3,500 km) from Ultima Thule, instead of a hazard-avoiding detour that would have pushed it three times farther out, reports Sci-News. 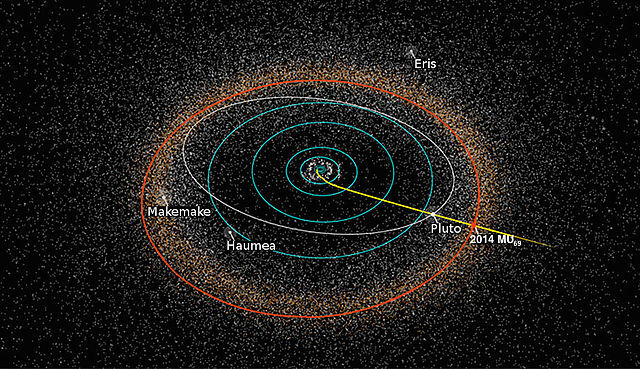 “New Horizons is now targeted for the optimal flyby, over three times closer than we flew to Pluto. Ultima, here we come,” said New Horizons principal investigator Dr. Alan Stern, a researcher at Southwest Research Institute. New Horizons will make its historic close approach to Ultima Thule at 12:33 a.m. EST on January 1, 2019. 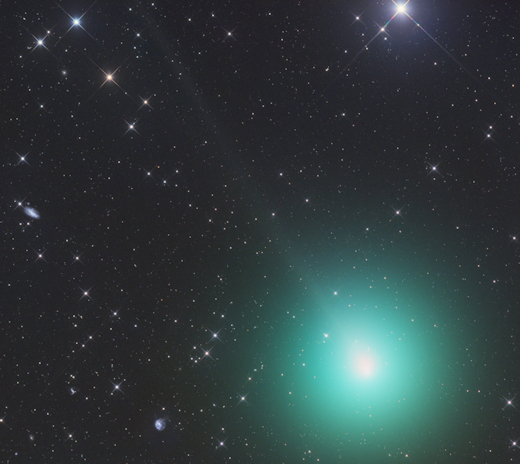 The comet can be found near the Pleiades star cluster, conditions permitting. On Sunday, Dec. 16, the comet known as 46P/Wirtanen will make one of the 10 closest comet flybys of Earth in 70 years, and you may even be able to see it without a telescope, says Phys.org. Although the approach will be a distant 7.1 million miles (11.4 million kilometers, or 30 lunar distances) from Earth, it’s still a fairly rare opportunity. 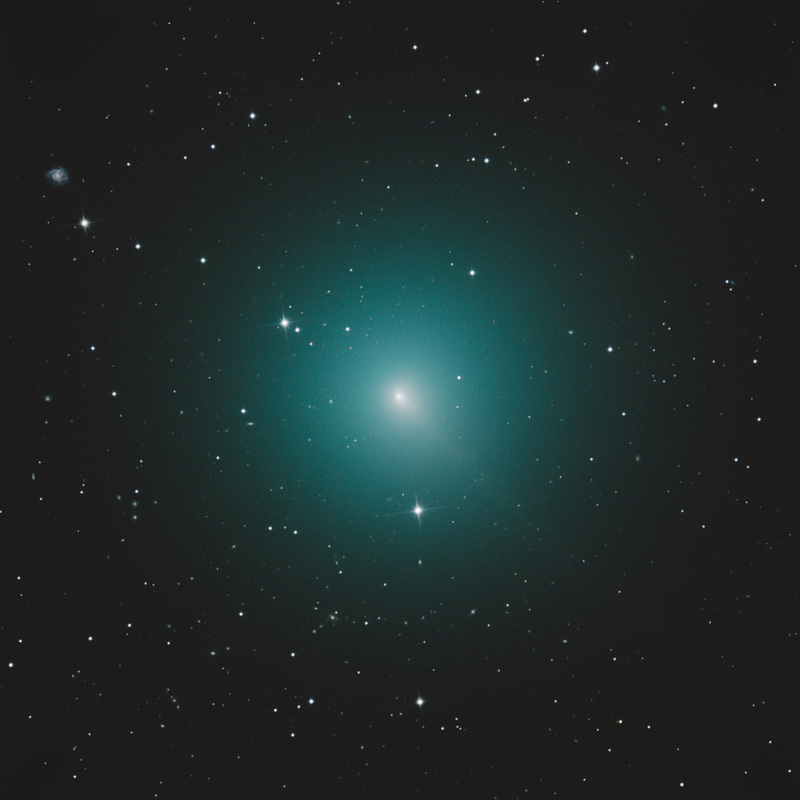 “This will be the closest comet Wirtanen has come to Earth for centuries and the closest it will come to Earth for centuries,” said Paul Chodas, manager of the Center for Near-Earth Object Studies at NASA’s Jet Propulsion Laboratory in Pasadena, California. 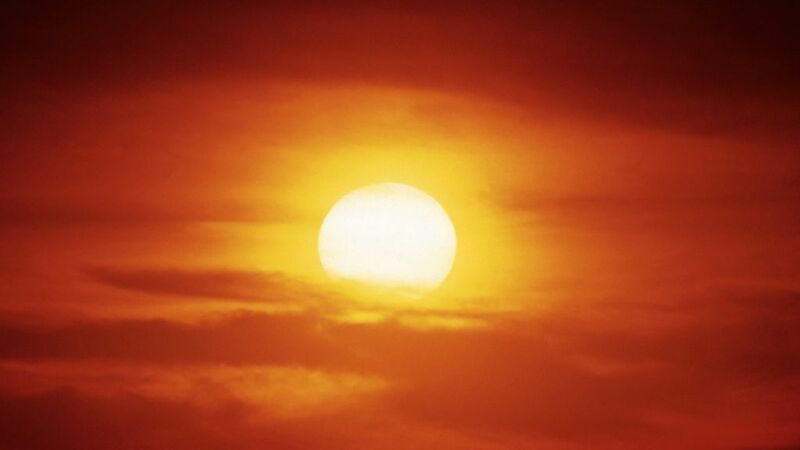 How ‘grand’ the predicted solar minimum could be is a popular subject for speculation. More analysis here. The Osborn post is a lengthy explanation of Dr. Zharkova’s model, model updates and predictions, with some additional example of how the ‘barycentric wobble’ influences the earth’s temperature. For readers who found Dr. Zharkova’s GWPF Presentation confusing, this article will help with the understanding of her model’s significance, and the output is worth considering. Osborn’s bio is HERE. Zharkova’s model is supported not only by sunspot numbers and solar activity, but by other solar-studies fields: magnetohydrodynamics and helioseismology. In fact, the resulting data plots from these fields are so close to Zharkova’s model predictions, that the model could as well be based on either of those. So this model is not functioning in isolation from related science, but is in fact harmonizing quite well with it. This was a surprise, but whatever the interpretation, the numbers speak for themselves. ‘Richard Christopher Carrington determined the solar rotation rate from low latitude sunspots in the 1850s and arrived at 25.38 days for the sidereal rotation period. Sidereal rotation is measured relative to the stars, but because the Earth is orbiting the Sun, we see this period as 27.2753 days.’ – Wikipedia. 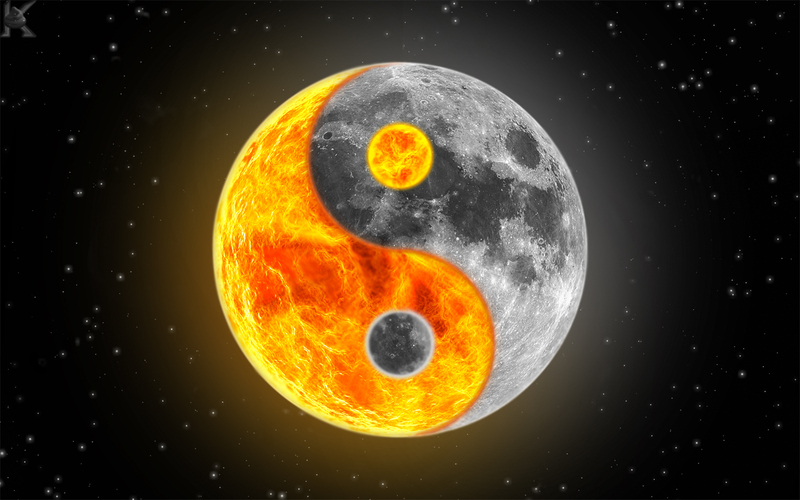 What happens if we relate this period to the lunar draconic year? A magnetic field line is more a trajectory than an actual entity, despite being discussed as though it really exists. But they are ‘found’ in space just as they are in bar magnets. New research describes striking similarity of laboratory research findings with observations of the four-satellite Magnetospheric Multiscale Mission that studies magnetic reconnection in space, reports ScienceDaily. As on Earth, so in space. A four-satellite mission that is studying magnetic reconnection — the breaking apart and explosive reconnection of the magnetic field lines in plasma that occurs throughout the universe — has found key aspects of the process in space to be strikingly similar to those found in experiments at the U.S. Department of Energy’s (DOE) Princeton Plasma Physics Laboratory (PPPL). It has been billed as The Comet of The Year. While this may all seem a bit vague, it looks like a step in the right direction. Historic space weather could help researchers better predict future events and atmospheric cycles, a new study in Space Weather reports. This finding comes from scientists at the University of Warwick, who tracked space weather in solar cycles for the last half century, reports The Space Reporter. That then revealed a repeatable pattern in the way space weather activity alters over each solar cycle. It turns out that the previous post was only one half of the lunar evection story, so this post is the other half. 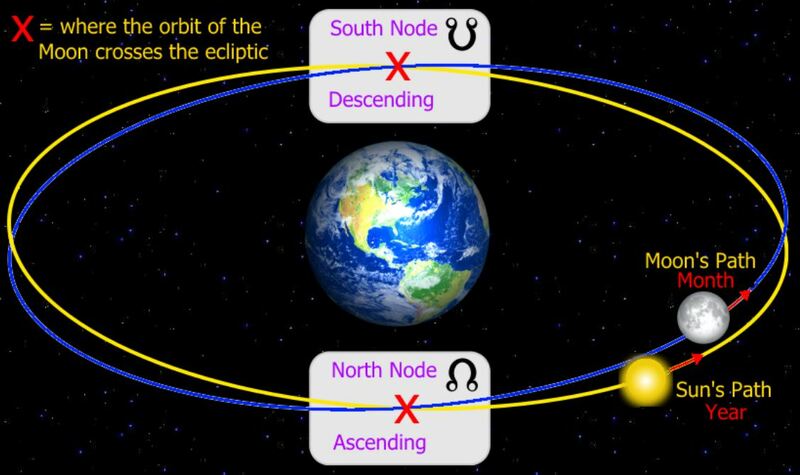 There are two variations to lunar evection, namely evection in longitude (the subject of the previous post) and evection in latitude, which ‘generates a perturbation in the lunar ecliptic latitude’ (source). It’s found that the first is tied to the full moon cycle and the second to the draconic year. Are we at the beginning of Solar Cycle 25? This story appeared two weeks ago, and is by no means the first to suggest the arrival of the new solar cycle. But now the claims are getting louder and the telltale sunspots bigger. 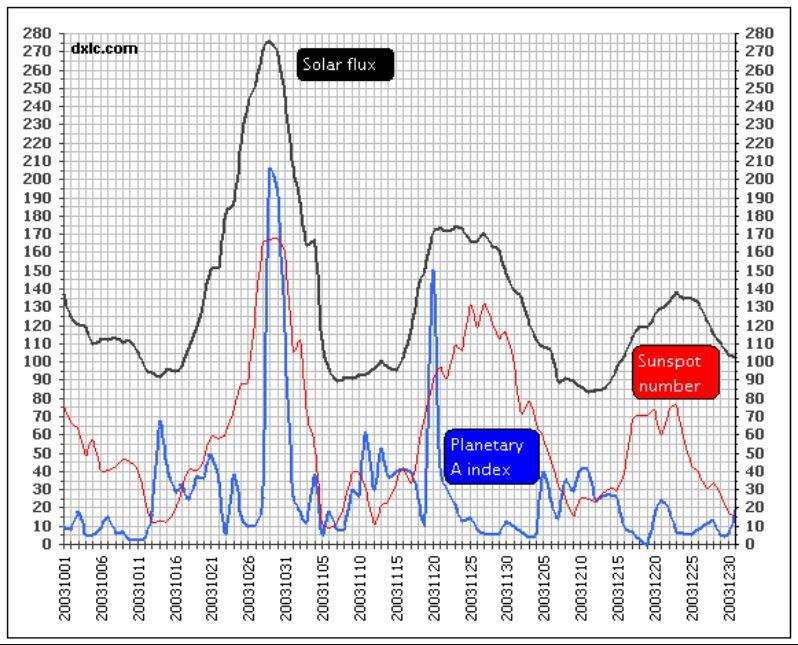 Looks like Solar Cycle 25 has indeed begun, writes Christian Harris at Spaceweatherlive. China already has 250 million electric scooters and around 3 million electric cars, most of which face battery replacements in the next decade or so. But high costs have opened the door to ‘cowboy’ operators. Researchers estimate it will cost nearly US$3 million to reverse the damage caused by just one illegal plant, says the South China Morning Post. 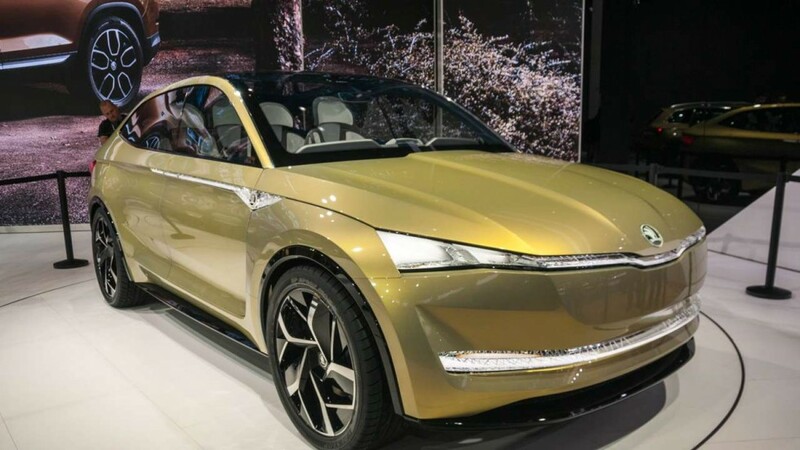 Authorities in eastern China are turning to the courts to raise the millions of yuan needed to rehabilitate water and land polluted by dumping from an illegal lead-acid battery recycling plant. A European Court ruling has thrown the UK’s energy security into disarray by ordering the immediate halt to a £1bn scheme designed to keep Britain’s lights on. The cornerstone energy security scheme has come to an abrupt standstill after the European Union’s Court of Justice ruled that the UK should not be allowed to pay power plants to stay open. The shock-ruling wiped hundreds of millions of pounds from the UK’s largest listed energy companies on Thursday and threatens to bring a return of energy market price spikes over the winter. 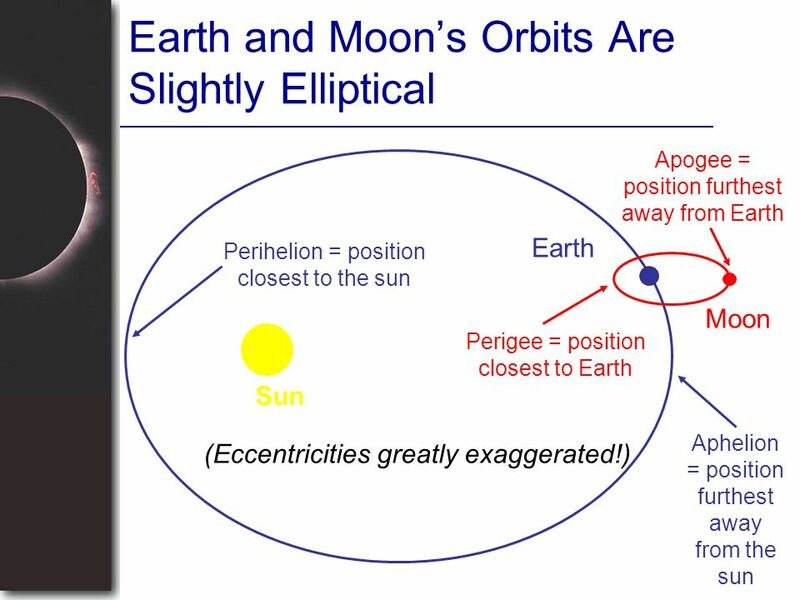 Lunar evection has been described as the solar perturbation of the lunar orbit. One lunar evection is the beat period of the synodic month and the full moon cycle. The result is that it should average about 31.811938 days (45809.19 minutes). See: 3 – Matching synodic and anomalistic months. Age shall not weary them, nor the years condemn. Some perspective is required here. Energy company Total has announced a major gas discovery off Shetland. Initial tests at a site on the Glendronach prospect indicated there could be about one trillion cubic feet of gas which could be extracted. I already showed it to you Brandon. 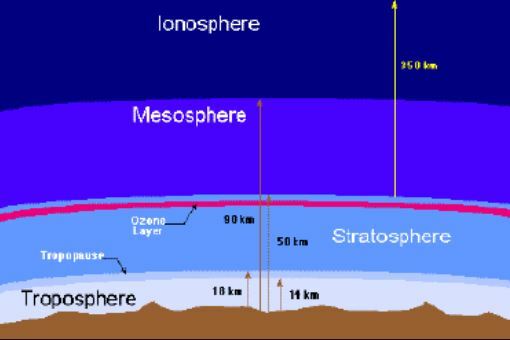 So now let’s resume discussion of your “The data doesn’t know the future” objection to the solar data integration technique I employ to obtain a realistic replication of the effect of the sun on the high heat capacity overturning deep oceans. Some fairly advanced theorising here, but the possibilities look interesting. For example, could ‘resonant trapping’ exist? Resonating oscillations of a planet’s atmosphere caused by gravitational tides and heating from its star could prevent a planet’s rotation from steadily slowing over time, according to new research by Caleb Scharf, who is the Director of Astrobiology at Columbia University. His findings suggest that the effect is enhanced for a planet with an atmosphere that has been oxygenated by life, and the resulting ‘atmospheric tides’ could even act as a biosignature, reports Phys.org. Update 12/11/2018: Ian Wilson’s 2019 El Nino forecast can be found here. Cognitive Dissonance: When a person or a group of people have attitudes, beliefs or behaviors that are in conflict with each other. Generally, this produces a feeling of mental discomfort that leads to an alteration in their attitudes, beliefs or behaviors that moderates their mental discomfort and restores balance. 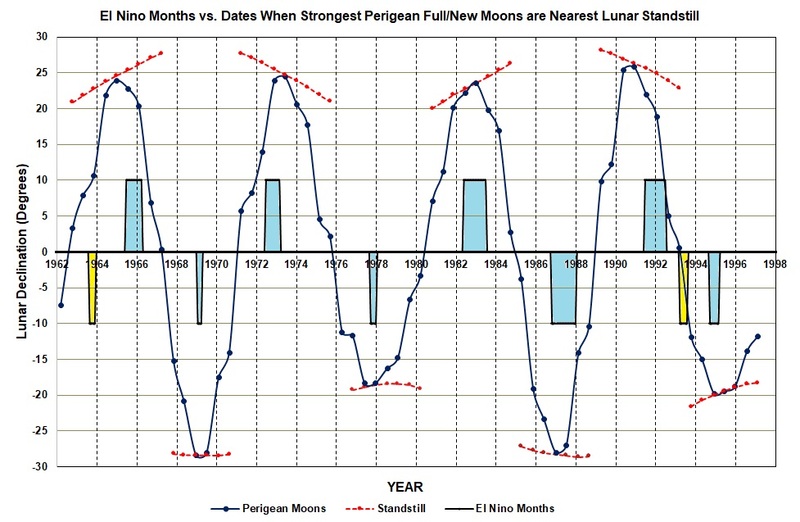 I believe that the level of cognitive dissonance that we have about the influence of lunar tides upon El Nino events has become so large that something has to give. Last Wednesday I attended the talk by Professor Valentina Zharkova hosted by the GWPF in London. She delivered a superb lecture including news of new work improving her model by including quadrupole magnetic parameters. In the Q & A session that followed, I got the opportunity to point up the connection between her model output and Rick Salvadors. I got a very positive response, including an invitation to collaborate on further work. We discussed this further over dinner, when I gave her a printed copy of Rick’s 2013 PRP paper. 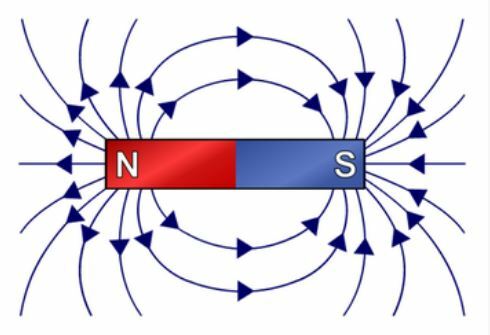 The storm was so strong that the change in magnetic direction could be easily measured on a compass, as this 2013 article explains. Ghosts and goblins, candle-lit jack o’lanterns and dark haunted houses, ominous screeching and maniacal laughter – these are some of the frightening fantasies we associate with Halloween. But ten years ago during the Halloween of 2003, while children in costumes paraded door-to-door for treats, the Sun was playing its own tricks with planet Earth, says Directions Magazine. The consequence: a solar-terrestrial nightmare became a scary reality. In mid-October 2003, a bundle of concentrated magnetic energy emerged from the Sun’s interior, forming a large sunspot, a site of seething activity. Enormous solar flares soon followed. Then, on October 28, the sunspot abruptly ejected a concentrated mass of electrically conducting solar wind, flinging it out into interplanetary space toward the Earth. Less than a day later, on October 29, a geomagnetic storm was initiated as the solar wind disrupted the Earth’s protective magnetosphere. Over the next three days, the “Halloween magnetic storm” would evolve and grow to become one of the largest such storms in half a century. Magnetic storms are global phenomena, and their effects can be easily seen around the world. During the Halloween storm, for example, magnetic direction in Alaska quickly changed by more than 20 degrees. In other words, the storm was so large that it could be measured with a simple compass. The Halloween magnetic storm also produced spectacular aurora, with green phantom “northern lights” seen as far south as Texas and Florida. The USGS network of magnetic observatories monitored activity from the Halloween storm in collaboration with international partners. The storm played tricks on technological systems around the world, which scientists continue to analyze even today. Hard to see a daily view there, but the multi-decadal view is worth a look. This is an interesting post at Spaceweather.com.